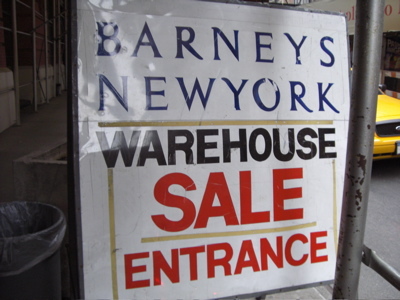 Just as often as I hear people say to me When’s the next sale? I hear Why don’t you post about more men’s stuff? Well, mostly because I have no use for menswear. But, when I hear about something so… deal-icious (see what I did there? hehehe!) I post about it. Now is one of those times. 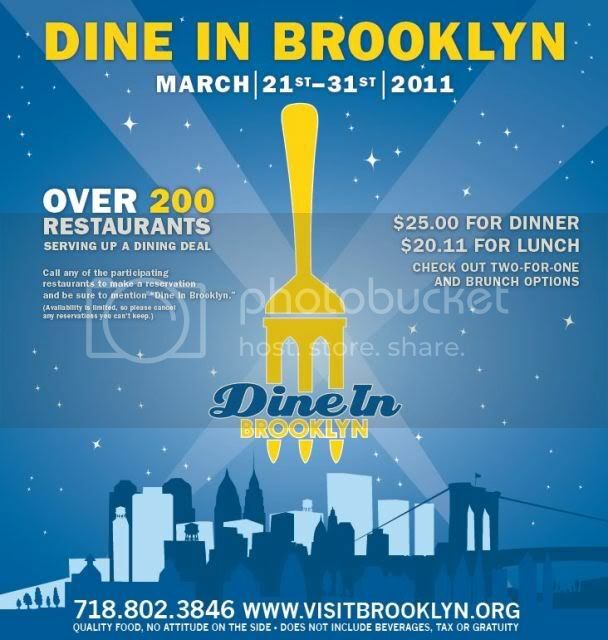 Brooklyn Restaurant Week, also known as Dine in Brooklyn is back!! I’m really excited about it this time around since I’m back in my old neighborhood (Clinton Hills) where there are sooooo many great restaurants, many of them new (to me). Brooklyn’s Restaurant Week is very similar to New York City’s Restaurant Week except it’s cheaper and exclusive to the best borough! Lunch is only $20.11 and dinner is $25. Brooklyn Restuarnat Week begins Monday, March 21, 2011 and ends Thursday, March 31, 2011. With any luck, they’ll extend it. For more info on which restuarants are participating, click here. For my review of Anima, a participating Italian restuarant in Clinton Hills, click here. I got my daily e-mail from DoodleDeals.com this morning and was happy to find a deal for something other than children’s painting classes and baby yoga. Doodle Deals specializes in deals tailored for parents and children but today, the deal was for an in-home mani/pedi. I’m sure this is great for moms too busy to hit the nail salon but this is a great deal for all women who would like to pamper themselves without leaving the comfort of their homes. 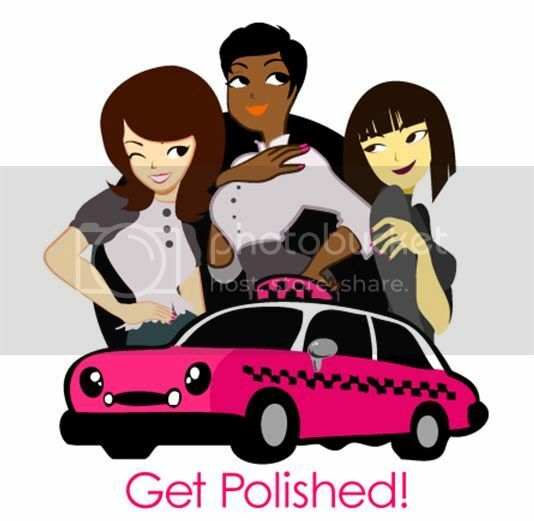 Nail Taxi, started in 2005 after owner Cinnamon Bowser became frustrated that she couldn’t find any nail techs to service her very pregnant friend at home before she gave birth. What a great idea (wish I’d thought of it first). 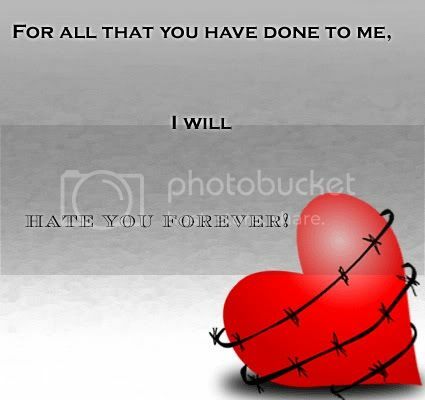 You have until (approx.) Thursday, March 3, 2011 at 4am to purchase this deal, which includes a full manicure and pedicure, wherever you like, for $50 (normally a $150 service) at DoodleDeals.com. I’m going to try and talk my mom into purchasing this deal for her and a friend and try to turn it into a nice ladies day in (catered and hosted by moi!). CALLING ALL CLINTON HILL RESIDENTS! We’ve got another deal on our hands, and just in time for the warm weather we’re oddly experienceing. 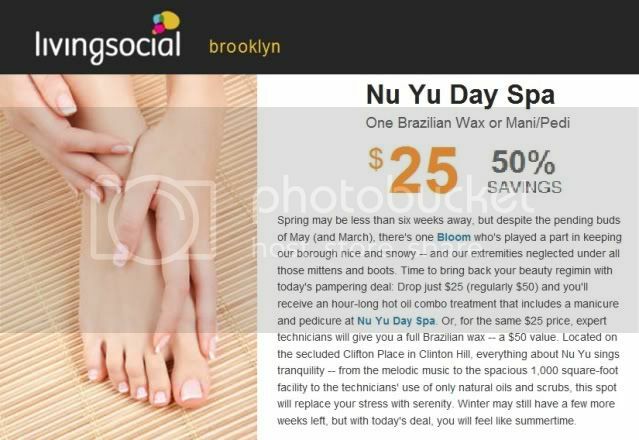 Today’s Brooklyn Living Social deal is for the Nu Yu Day Spa (just 1 short block from my building, thank goodness!). $25 will get you a mani/pedi combo OR brazillian wax. I say, at 50% off for both deals, go for both and get everything taken care of at once. I’ve been to Nu Yu a few times before I moved out of the nieghborhood (I’ve since moved back) and it’s a really cute and intimate spot. I haven’t been this excited about a daily spa deal in quite some time. It expires tomorrow morning at 4:30am so move swiftly! After a mini-rant on Twitter about how much I loved using Soap.com to order some household goods, I decided it would be best to post here exactly why. I figured, why not tell you guys about a couple of other things I’m feeling now. I ordered 30-count Zyrtec, and 4 different types of laundry detergent. Without coupons, all of that would have cost me about $45 between the supermarkets and pharmacys I frequent. With Soap.com, it all cost $35 (including taxes and shipping)! 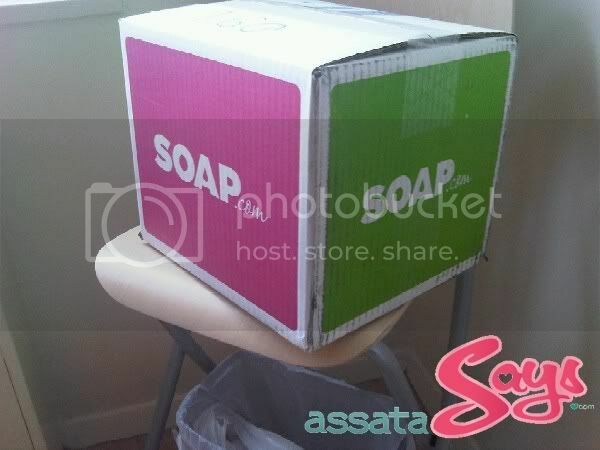 When my package game, there was a letter from the owners of Soap.com as well as two, pre-paid postage envelopes so that I could mail them my manufacturer coupons. Yes, they ALSO accept mfr. coupons. I don’t like V-Day. You guys should know that by now so I started my shopping early (last Friday). For all of you looking to catch up with me and start treating yourselves, retailers are absolutely willing to give a helping hand. Want 20% off at the Gap? Use code GAPLOVE ::barf:: at checkout. 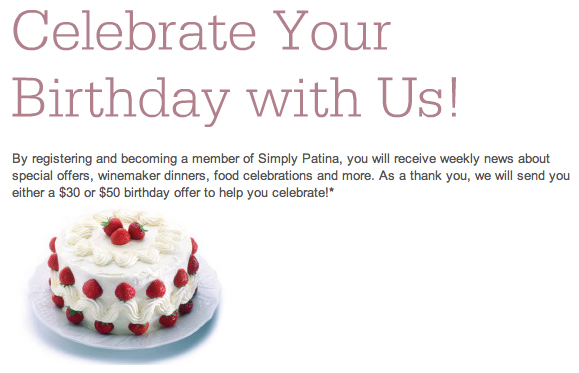 And as always, if you spend more than $50, your order ships for free. This chick has a beautiful voice and I’m LOVING this vid! Check it out and follow Mz. Walker here on twitter. ScoopNYC.com is having a 50% off sale now. I was able to get a pair of DVF pumps for less than $90. Jump on it while it lasts ladies (and gentlemen)! NYC Restaurant Week has been extended through Sunday, February 27, 2011. You have a chance to win a free meal a day by following NYCGO on Twitter.